MSL engineers have successfully completed their PASMA training course and renewed their certificate of competence. PASMA – Prefabricated Access Suppliers’ & Manufacturers’ Association Ltd (PASMA) provided by Boss Training. MSL engineers have successfully completed their PASMA training course and renewed their certificates of competence. A tower scaffold is used as a safe means of access to working at height, however, many people are still injured each year when they fall from towers due to misuse, lack of training or when the tower has been incorrectly erected. Those using tower scaffolds should be trained in the potential dangers and precautions required when working on them. 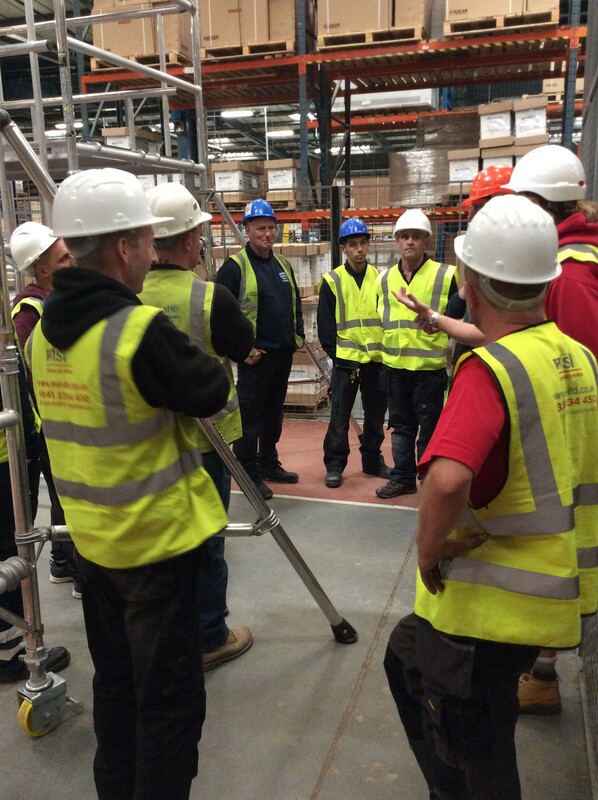 It is extremely important that MSL’s engineers undertake PASMA training to ensure they have the ability and competence to work safely on a tower scaffold. Working at height presents obvious risk but if operatives are properly trained and use safe practices in assembling their equipment, the use of mobile scaffold towers is still a reliable and accessible way of reaching hard to access workplaces. PASMA (Prefabricated Access Suppliers’ and Manufacturers’ Association) is the recognised qualification in the construction industry for working at height on a mobile access tower and is approved by HSE and the UK Contractors Group. Boss Training is an authorised member of PASMA and able to issue PASMA training photo-cards and certificates of competence to those who complete the training successfully. Only registered PASMA training centres are able to deliver the accredited courses and issue genuine certificates and PASMA photo ID cards. PASMA training is vital for operatives working on mobile scaffold towers because of the degree to which it minimises the risk of accident and injury. A PASMA trained operative is aware of the risks and understands how to work safely at height. 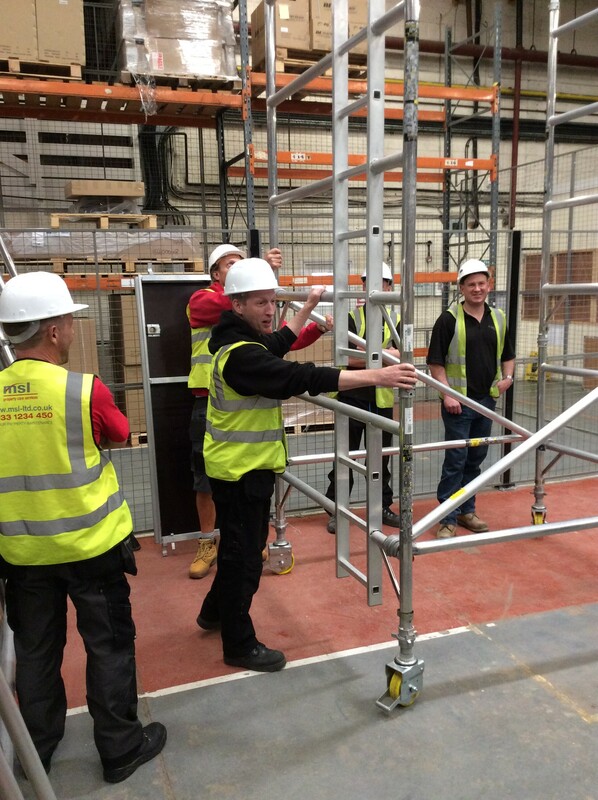 As well as being able to work using a mobile scaffold tower, they are trained in how to safely assemble the towers, including how to check for damage and follow the manufacturer’s guidelines. It was of vital importance for us to make sure our maintenance team took part in this training, especially as we come in to contact with these situations on a daily basis in our line of work. The PASMA photo-card and certificate of competence issued on successful completion of this course is approved by the UK Contractors Group and accepted on sites throughout the UK. It must be renewed every 5 years to take account of developments in best practice and changes in legislation. Official certificates and photo-cards are usually issued within 4 weeks of completion, however candidates can request a temporary site letter from the instructor, confirming that they are competent in the interim period.